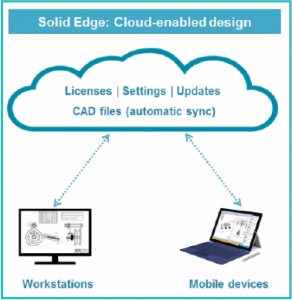 Solid Edge’s newest version combines industry-leading part and assembly modeling tools with the cloud capabilities you need to propel your product development further than ever before. Solid Edge takes full advantage of the processing power of the user’s local device ensuring high reliability and fast response times. Your files are also cached locally, further ensuring reliability and performance. Solid Edge users can continue to work uninterrupted even if they lose their internet connection. 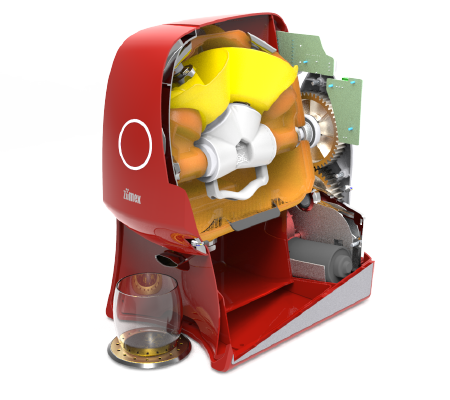 Solid Edge makes creating 3D CAD (computer-aided design) models faster and easier through its unique synchronous technology – which combines the speed and simplicity of direct modeling with the flexibility and control of parametric design. Solid Edge synchronous technology allows you to rapidly create new concept designs, easily respond to change requests, and make simultaneous updates to multiple parts within an assembly. With this design flexibility, you can eliminate cumbersome preplanning and avoid feature failures, rebuild issues, and time-consuming rework. The power of synchronous technology also allows you to treat multi-CAD data just like native files, supporting seamless collaboration with suppliers and partners. 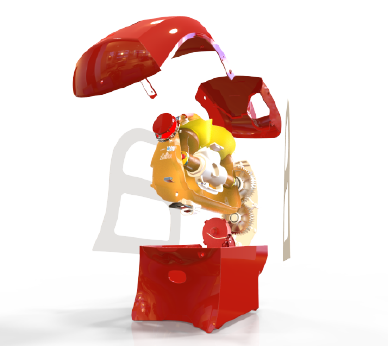 With integrated 2D and 3D sketching, you can begin your concept designs immediately, without tedious preplanning. Solid Edge’s history-free approach to 3D CAD means that you can work directly with your design geometry, and make changes instantly. Even while taking advantage of the design flexibility of direct modeling, synchronous technology also allows you to maintain control with organized feature trees where needed. Built-in Solid Edge data management’s setup is super fast, you just need to place an index on the folders where you store your Solid Edge files. No IT support is required since you don’t need to install or maintain any database software. You can search instantly for Solid Edge files based on file names, and standard or custom properties. You can also perform where-used searches that enable you to find which assemblies a part is used in. 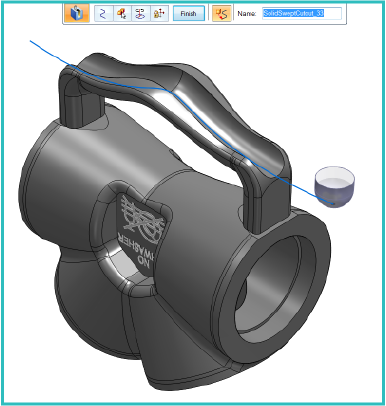 The Design Manager utility enables you to review and edit properties of multiple files, and to perform revision and release operations on Solid Edge parts, assemblies and drawings. And you can backup, share, and synchronize your Solid Edge files using popular cloud based file sharing software like Dropbox, OneDrive, Google Drive and Box. Solid Edge does not support the Windows 10 browser, Microsoft Edge. Note: Solid Edge ST9 is 64-bit only. Solid Edge ST6 was the last release of 32-bit Solid Edge. Windows Home and Windows RT are not supported. Solid Edge stops certifying new releases against an operating system shortly after Microsoft drops mainstream support for it. Solid Edge ST9 will not install on Windows Vista or Windows XP. Microsoft dropped mainstream support for Windows 7 in January 2015. Solid Edge ST9 continues to install on Windows 7, however, if there is a Windows 7 specific problem, we cannot guarantee that a fix can be provided if support is required from Microsoft. Note: Solid Edge ST10 will be the last Solid Edge release to support Windows 7.